Getting a loan without income proof is a dream for those who are self-employed or those who have started their business recently or who have no regular means of income etc. Have you ever find any lender who is ready to give you loan without verification of income proof? No, no one will do this. But, there are some other ways where you can borrow funds without having income proof. Like gold loan, where you just need to have address proof and identity proof along with your gold assets. And in India, everyone has gold as we all are in love with this yellow metal since we born. 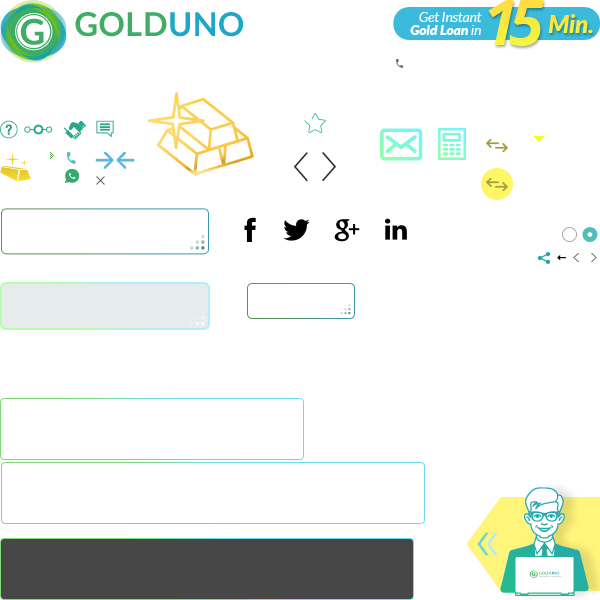 So, just use that gold and get quick cash within 30 minutes because there are no credit checks. It's really one of the cheapest loans which you can easily get, with flexible payment options where you can pay entire interest at the end of your loan tenure along with your loan amount i.e. your principal. On top of all, it comes with less paperwork. There are some credit companies who are giving loan without proof of income. But, just keep in mind that these companies offers loan with hefty fees and interest rates. 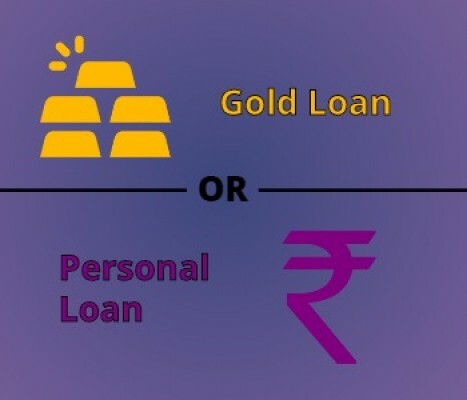 Instead of this, gold loan comes with much lower interest rates, starting @ 0.92% per month. 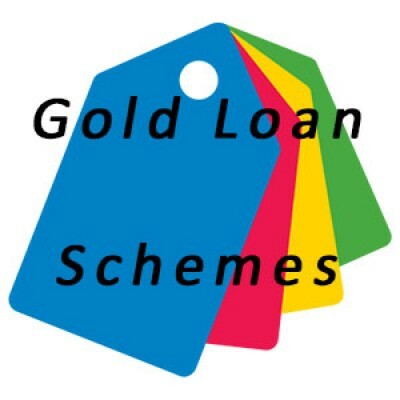 If you want more details about gold loan, then just give missed call @ 1800 313 1060. 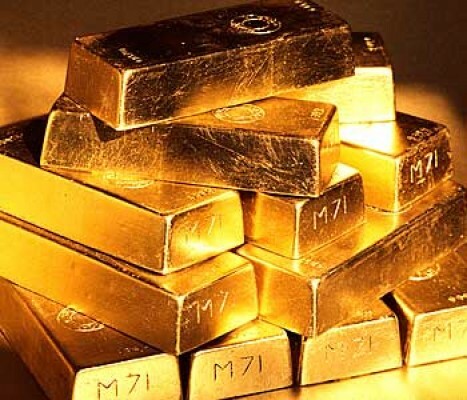 What if Gold prices drop during your Gold Loan tenure?